Roughly a year after HP purchased Palm, they have descended upon the tablet wars with the release of the HP TouchPad. Offered in both 16GB and 32GB configurations, the HP Touch in its current iteration is WiFi only. HP has just recently announced a 4G TouchPad that will also come with 32GB of storage and will also see its processor bumped to 1.5Ghz. 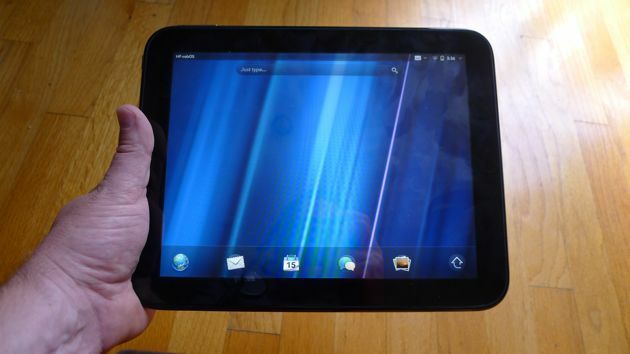 At the core of this product is HP webOS, software that relies heavily on gestures and swipes, which makes it a natural fit as a tablet operating system. Read on for our HP TouchPad review.